Many parties have already announced their intention to nominate their candidate for president. Only the centre-right coalition speaks of a single candidate. While Belarusian gardeners breed the most attractive varieties of useful plants, Belarusian oppositionists dream of nominating the most promising politician from among themselves. So far, gardeners have been more successful. The idea to act as a united opposition front against the ruling regime is certainly not new. The coalition construction among the Belarusian opposition was particularly popular in the early years of Aliaksandr Lukashenka’s reign. Congresses of democratic forces were held, and a single candidate opposed the incumbent head of state at the presidential elections twice. Then it faded into oblivion. There is no single opposition front now, and the agenda hasn’t included nominating a single candidate from the democratic forces for several electoral campaigns. The only islet of the opposition’s political unity is the centre-right coalition formed in autumn 2015. 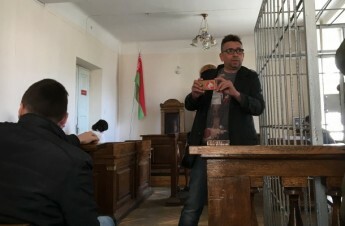 It includes the United Civil Party (UCP), the Movement For Freedom (MFF), and the Organizing Committee for the foundation of the Belarusian Christian Democracy Party (BCD). 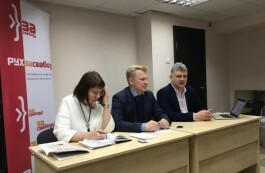 Due to the coordination of efforts, the centre-rightists were able to more or less avoid duplicating the candidates for deputies from their organizations in individual constituencies at the last parliamentary (2016) and local (2018) elections. This didn’t give a special result in terms of obtaining the mandates, but at least the opposition politicians didn’t interfere with each other’s work within individual constituencies and were able to cover more constituencies. Who is willing to enter the competition? But now, the presidential election is upcoming, when the whole country is one constituency, and the allies have to decide how they should agree upon their joint work in a situation where there is no way to divide the constituencies. After the April 14 meeting of the UCP’s political council, the party leader Anatol Liabedzka said that the centre-rightists plan to hold primaries to nominate a joint presidential candidate for the upcoming election. A joint candidate from centre-rightists — Who could it be? 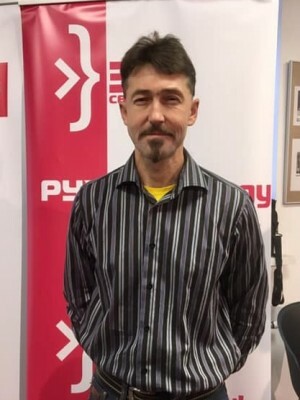 In 2006, Liabedzka was one of the nominees for a single candidate from the democratic forces, but the delegates of the Democratic Forces Congress preferred Aliaksandr Milinkevich, who later created the Movement For Freedom (MFF). Milinkevich has now stepped aside from political activities, while Liabedzka has not, although he promises to yield the UCP leadership at the next party congress. 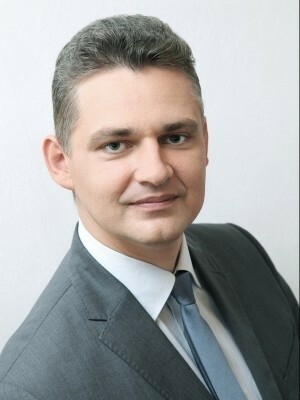 In this situation, Liabedzka could try to become at least a centre-right candidate, if not a single candidate from the democratic forces in the presidential election. 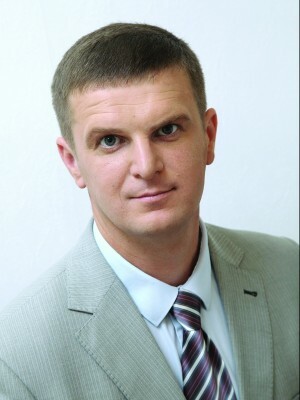 In 2010, a UCP presidential candidate was Yaraslau Ramanchuk, who has now withdrawn from political activities and only provides the party with economic expertise. 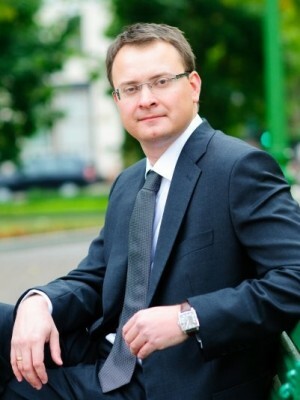 In 2010, Co-Chairman of the BCD, Vital Rimasheuski, another leader of the coalition, has already been nominated as a presidential candidate and may well repeat the attempt in the future, although he refrained from such ambitions in 2015. However, the leader of the MFF Yuri Hubarevich has not yet run for president, but it is quite possible that he will try his luck this time. 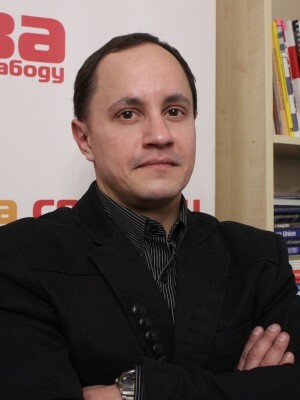 He was previously Deputy Chairman of the Belarusian Popular Front (BPF) party, then left the party without any scandals. Under the Belarusian conditions, a non-partisan presidential candidate may have a more advantageous position than a party candidate. Moreover, the BPF has been the target of government propaganda’s attacks for two decades, and as a result has gained high recognition and a highly negative rating. Hubarevich’s departure from the party can indirectly testify to his presidential ambitions. In general, at least three politicians from the centre-rightists can participate in the primaries. Will the competition for the secondary role be popular? However, primaries can be conducted in different ways. Primaries are inner-party elections in the US. In Russia, however, which is often referred to when making political decisions in Belarus, an “open” model of primaries is used quite often, when voters or even just Internet users either participate in the screening of party candidates or choose the most promising one from the coalition. 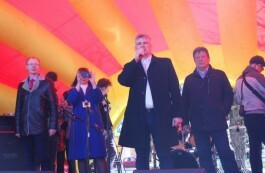 For example, a non-partisan millionaire Pavel Grudinin, who won after voting on the special portal organized by the Left Front, was nominated as a single candidate from the leftist forces in the presidential election in 2018. It is difficult to say which option of the primaries will be chosen by the centre-rightists or even whether they will be able to do this at all in the year and a half remaining until the start of the presidential campaign. Moreover, besides the centre-rightists, presidential candidates are going to be nominated by the BPF, the Liberal Democratic Party, the Tell the Truth campaign, and some others. A certain configuration of the primaries may provide these outsiders with an opportunity to compete for the title of the candidate from the centre-rightists even not being the representatives of the coalition. Therefore, strangely enough, the competition for the secondary role can be higher than the main character’s role. It isn’t yet known when the presidential election will be held. It must be held no later than August 30, 2020. The authorities have directly stated that they intend to hold it at another period than the election to the House of Representatives, which must be held no later than September 10, 2020. If this is so, then either the parliamentary or the presidential election may be held as early as 2019.